Once again British runners top the world parkrun rankings, but this week was a particularly poor global showing. Jonathan Poole and Any Clements were quickest in Britain and the world this week. 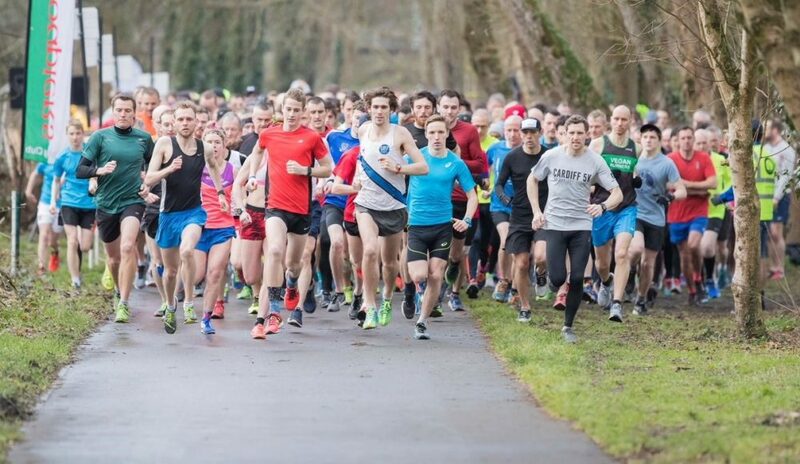 Serpentine RC’s Poole ran a swift 14:52 at Gunnersbury parkrun in West London and Kent AC’s Clements posted a 16:57 at the pan flat Dulwich parkrun in South East London. The third-ranked runner was Rob Samuel, a Welsh athlete who has represented Great Britain at the World Mountain Running Championships. 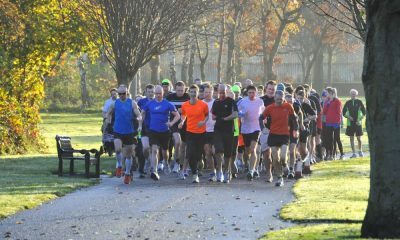 Samuel, a 2:21 marathoner, ran 15:05 at St. Anne’s parkrun in Raheny, a northern suburb of Dublin. 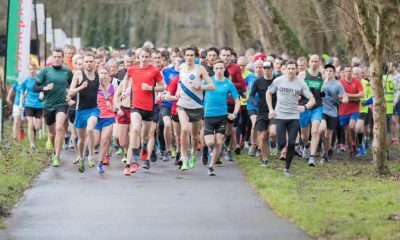 Samuel topped the Irish parkrun rankings this week. The only other overseas parkrun result to make it into the male top 10 really did sneak in! Three results were joint 10th and if the two runners who forgot their barcodes in the UK this weekend hadn’t, they would have missed the cut. Both named Brad, the runners from Canada and Australia tied Luke Pollard’s 15:25. Brad Kahlefeldt of the wonderfully named Wagga Wagga road runners and unattached Brad Bickley both ran excellent times to make it onto the top 10. Only two runners made it into the female top 10 from outside of the UK. Usually a strong Australian showing means that several female athletes are interspersed in the rankings, but only Australian marathon runner Melanie Panayiotou features this week. Panayiotou ran in the 2014 Commonwealth Games marathon and was eighth place in 2:35:01. The veterinarian works at the Steve Irwin Zoo in Australia. Maria Nomenina of Russia ran 17:42 at Ryazan Oreshek parkrun to place eighth. It wasn’t possible to find any more information about the Russian athlete, although that could be down to Fast Running‘s lack of Russian language skills. All the female times in the top 10 were under 18 minutes so it was a fast week globally. The UK was the strongest by a fair distance this week. 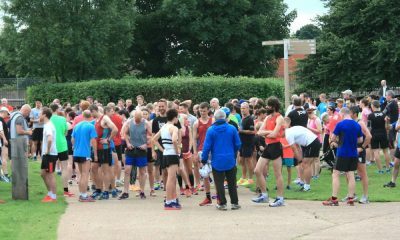 Paul Pollock ran 15:09 and Isobel Clark was just two minutes behind in 17:09 at the Bushy parkrun with Sophie Crumly running 17:54. 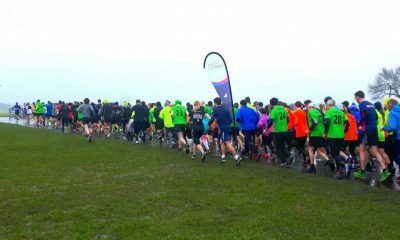 The Bushy parkrun was also the most featured Saturday morning 5k. The event has St. Mary’s University nearby and is a well-known area for attracting top athletes to train. It might not be worth travelling from Australia for a quick time, but certainly worth a trip across London.